Doodle Bugs! Franchising | Doodle Bugs! Bring Doodle Bugs! to your Community! Doodle Bugs! 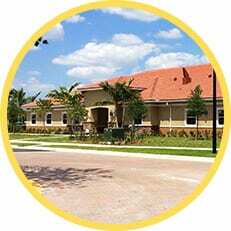 is a growing family of children’s learning academies offering high-quality child care from infancy to age 12. 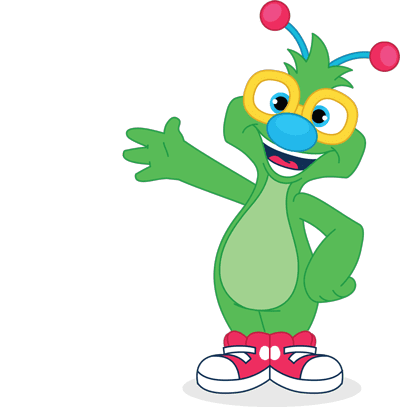 Since 1992, Doodle Bugs! 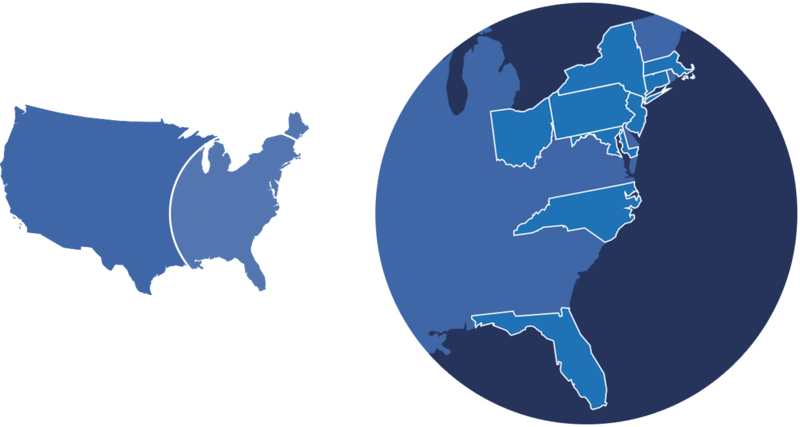 has evolved from a single, family-run location to a multi-state enterprise spanning 15 locations. As the child development industry continues to expand, Doodle Bugs! 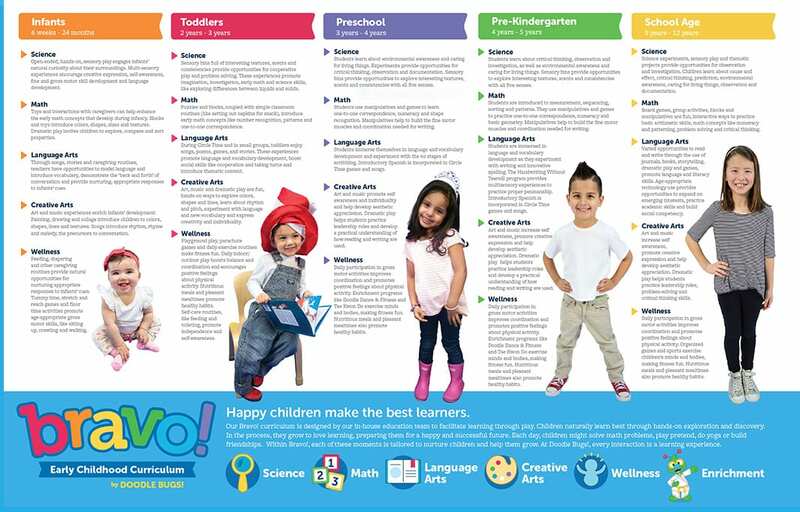 is proud to lead the way, constantly investing in building a community of happy children, happy parents and happy teachers. Our Bravo! 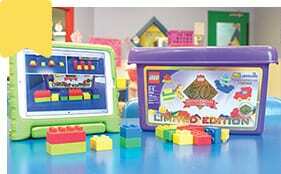 curriculum is designed by our in-house education team to facilitate learning through play. At Doodle Bugs!, every interaction is a learning experience. Parents love Doodle Bugs! because their children’s well-being is always top priority. 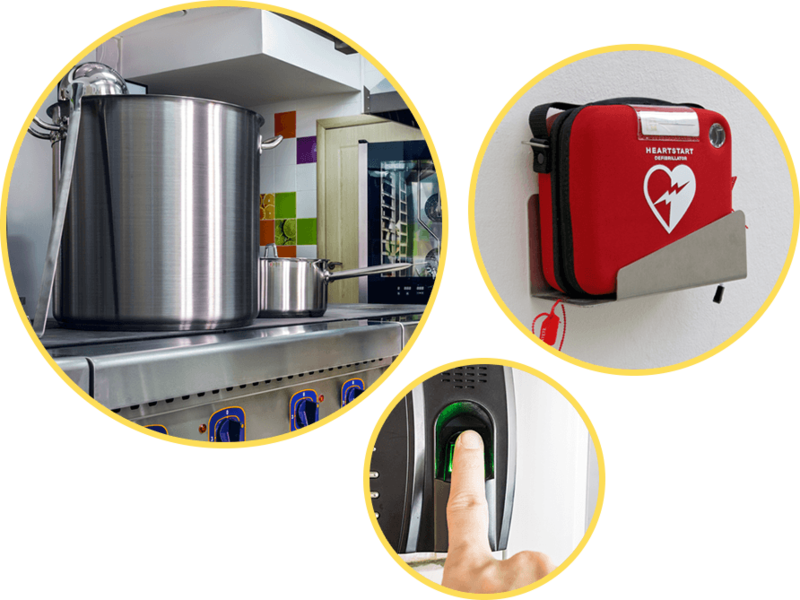 From secure biometric access to our on-site kitchen to tools like WatchMeGrow, we’ve made significant investments in safety, health and wellness. Each Doodle Bugs! Facility is custom-designed to support children’s growth and development, affirm family’s expectations of high quality and improve our teachers’ abilities to implement our educational program. At Doodle Bugs!, we’ve never stopped growing. 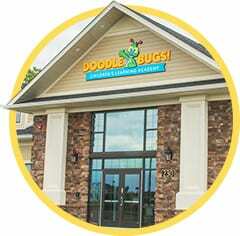 Founded by the Insinna siblings in 1992, Doodle Bugs! has consistently led the markets that we serve in providing a caring, happy environment where children learn through play. Our uniquely effective approach to childcare has enabled us to grow steadily over the past 25 years, successfully opening 15 centers across three states and educating thousands of children along the way. Doodle Bugs! opens first location in East Amherst, NY. Doodle Bugs! 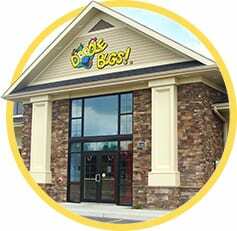 opens first franchise location and also expands to Pittsburgh, PA.
Doodle Bugs! opens expands and opens first location in the Rochester, NY market. Doodle Bugs! expands and opens first location in South Florida. Sports teams are an important part of the communities that we serve. Doodle Bugs! 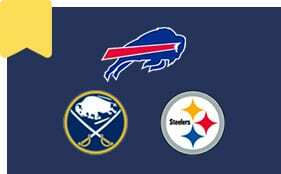 is proud to be chosen as the Official Childcare Provider for the Buffalo Sabres, Buffalo Bills and Pittsburgh Steelers. Our team of early childhood education professionals work to ensure that our Bravo! 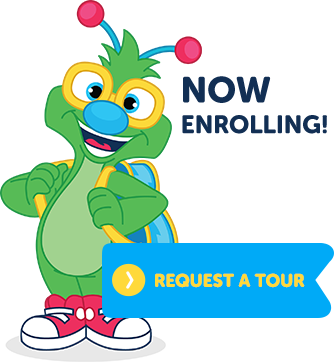 curriculum provides an age-appropriate, purposeful and well-rounded education to every child at Doodle Bugs! The specialists who make up the team combine high levels of education and expertise with practical insight into how children learn so that every interaction becomes an opportunity to grow. 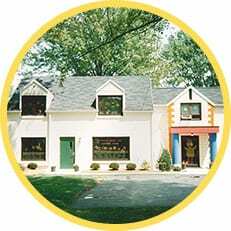 Perfect homes for your Doodle Bugs! Franchise. We’ve crunched the numbers and we think that Doodle Bugs! would be perfect for the following locations. Minimum Lot Size- 1-2 acres. Lot size may vary according to building size, setback requirements, storm water management, and municipal parking requirements. Parking- Twenty-five to forty-five, depending on building size and municipal requirements. Playground size- 15,000+ sqare feet, level and adjacent to building. Who can own a Doodle Bugs! Franchise? Doodle Bugs! 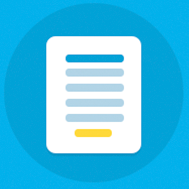 is interested in partnering with owner-operators from a variety of different backgrounds. Some are former teachers who were attracted to Doodle Bugs! due to our strong educational philosophy. Others are businesspeople who saw child care as a rewarding and recession-proof investment. Whatever your background, as a franchisee you’ll be able to count on a high level of support, guidance and resources to ensure that your Doodle Bugs! location is a resounding success. Think you’re cut out to own your own Doodle Bugs! franchise? 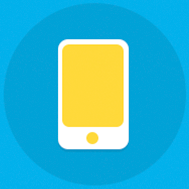 Want more information to make it a reality? Fill out the form below to request an application and get started!